Early childhood caries or baby bottle tooth decay is a term used to describe a type of caries that occurs in children between the ages of 3-8 months and 3 years. This is a very aggressive form of caries which rapidly destroys the milk teeth. The main cause for the occurrence of this caries is the colonization of bacteria such as Streptococcus mutans. 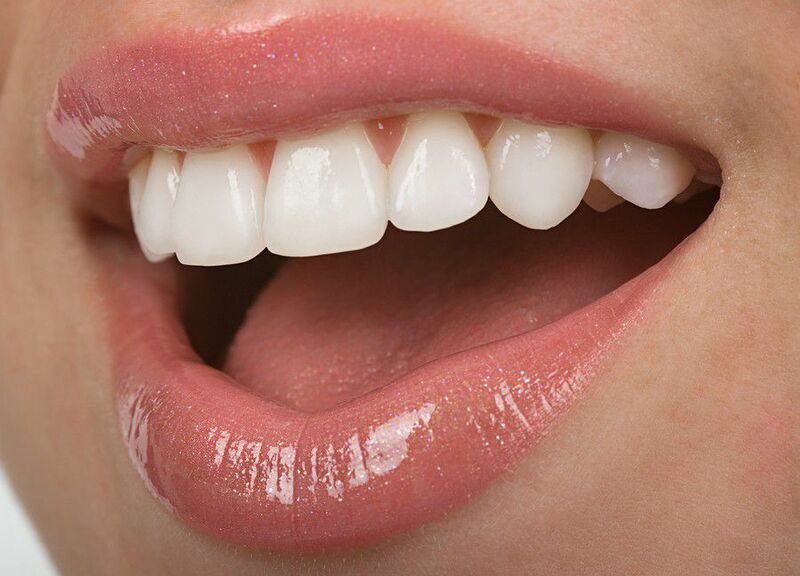 The enamel of baby teeth is less mineralized and the pulp is bigger compared to permanent teeth. For this reason, the bacteria are able to penetrate the enamel of milk teeth rapidly and reach the porous dentin which ultimately results in faster and more progressive spread of decay. The most common cause of early childhood caries is the lack of care for tooth health by parents. Although they believe that they know what is best for their kids, they often make mistakes in these two cases which serve as fertile grounds for the development of baby bottle tooth decay. The oral cavity in children is not a favorable area for bacteria at least until bacteria are transferred. This transfer usually happens when mothers feed their babies (through food). In fact, in many cases, mothers often try the food that they give to their babies and use the same spoon to feed them. This is not a good idea because in this way the bacteria found in the mouth of the mother are passed on the child. Another reason is the use of a feeding bottle that contains liquids with high amounts of sugar when parents try to make their baby fall asleep. These liquids include dairy products, drinks sweetened with sugar or honey and juices. During the night the salivation is reduced and this is the perfect time for bacteria such as Streptococcus mutans to remain on the teeth’s surface. These bacteria lead to tooth decay. Early childhood caries affects the upper incisors in the beginning. It usually affects both sides –the outer surface of the teeth and can be spread on the molars too. The lower teeth are usually spared because the tongue creates a barrier and increased secretion of saliva which has a significant protective role. The clinical picture at an early stage can identify this occurrence as small blurry stains with white color spreading to the neck of the tooth. 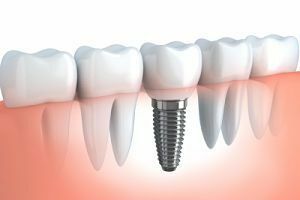 As the decay makes progress you can expect creation of depressions that can penetrate to the pulp of the tooth or even manifest decay of the tooth crown. The consequences of baby bottle tooth decay are numerous. They can be seen on the milk and permanent teeth and in the development of the child. Of course, damaged teeth prevent proper diet and digestion and there they prevent proper development. Besides, damaged teeth, it is possible for children to experience bleeding and bad breath, purulent swelling and fistulas. The consequences are durable and visible. 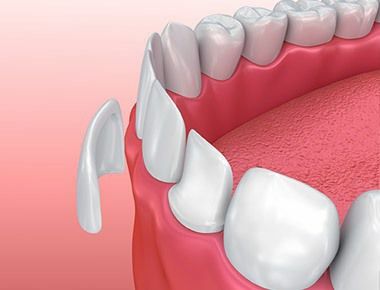 Premature loss of deciduous teeth causes an abnormal position for the new teeth.